Let’s just hope that Rohrabacher-Farr is re-approved in time and that permanent measures are taken to protect citizen’s rights in legal states. Scary changes might be on the horizon for the medical marijuana industry in legalized states. The Rohrabacher-Farr (also called Rohrabacher-Blumenauer) amendment is a federal funding law that prevents the U.S. Department of Justice and the DEA from spending federal funds to disrupt medical marijuana laws on the state level. But this Friday, this crucial policy amendment is set to expire if congress fails to act quickly. … state laws that authorize the use, distribution, possession or cultivation of medical marijuana. The bipartisan amendment made its way into an appropriations bill 2014 where it has since remained on the books. Congress re-authorized the amendment on a short-term basis last December, setting it to expire on April 28. If congress can’t decide on how to fund the federal government for the remainder of the fiscal year, medical marijuana could immediately become more vulnerable to DEA crackdowns, since the amendment will no longer be in place. I am astonished to hear people suggest that we can solve our heroin crisis by legalizing marijuana – so people can trade one life-wrecking dependency for another that’s only slightly less awful. 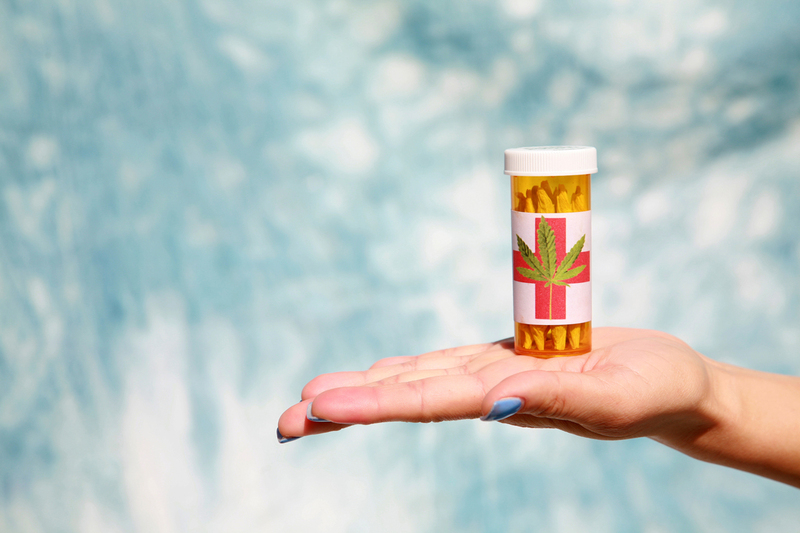 Given that the U.S. Attorney General believes that weed is almost as dangerous as heroin, the need to protect medical cannabis from federal seizures is becoming a major area of concern. The Rohrabacher-Farr provision has provided some small degree of protection for the cannabis industry, regardless of the sentiment on Capitol Hill. But without the provision, Sessions could begin conduct DEA raids on medical marijuana cultivators and legal dispensaries throughout the U.S. almost immediately. With any luck, the newly-formed congressional cannabis caucus can influence lawmakers to renew the amendment. Their intention is to stop government interference of cannabis’ medicinal research practices and interventions in legalized states. If federal funding isn’t approved, a government shutdown could take place until it is resolved. But certain agencies, like the DEA, will continue to operate since it is considered an ‘essential’ service. All agents in DEA field organizations are excepted from furlough because they support active counternarcotics investigations. More than a dozen federal cases against weed cultivators in the U.S. have been stalled by the amendment, but if it fails to renew, it’s likely that these cases will move forward with prosecution. Currently, polls show that 90 percent of adult Americans believe that medical marijuana access should be granted to patients in need.